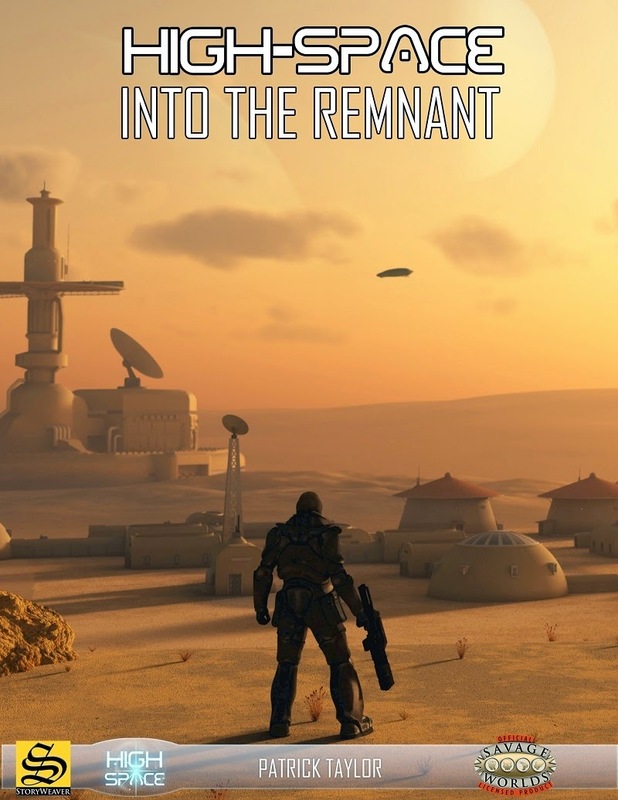 High Space: Into the Remnant has been the #1 item RPGNow.com’s Hottest Titles list all week, and as a thank you present to the Savage Bloggers Network and its followers (that’s you! ), +StoryWeaver Games has offered these four free downloads of its AAA Action Game Tiles. The links below will discount and place the items in your RPGNow.com cart. So make with the clickety-click on the links above and download some free tiles. And while your at it, check out High Space to find out why it’s #1 on RPGNow.com!